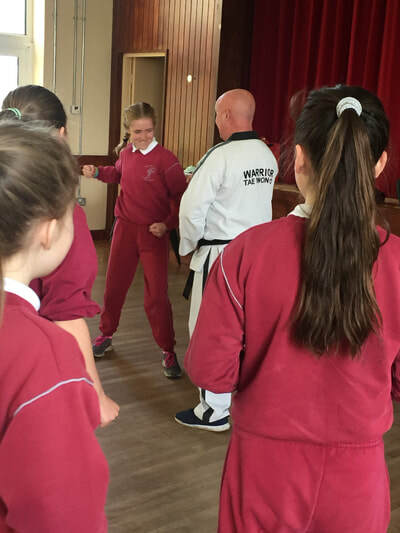 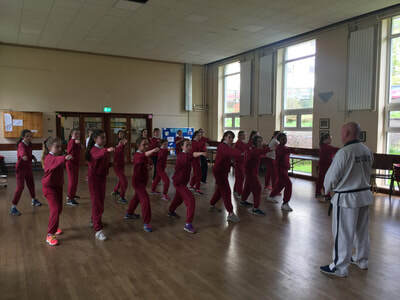 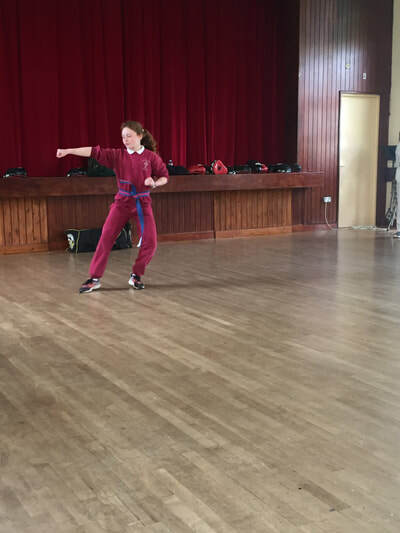 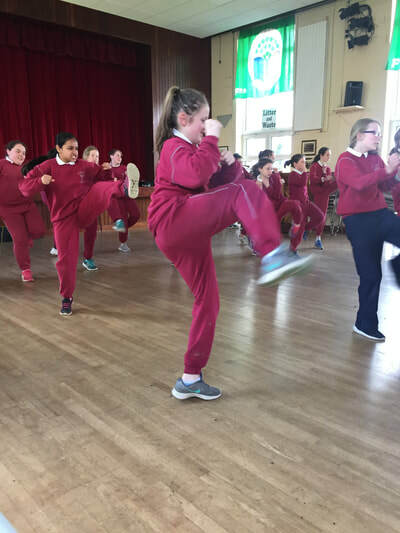 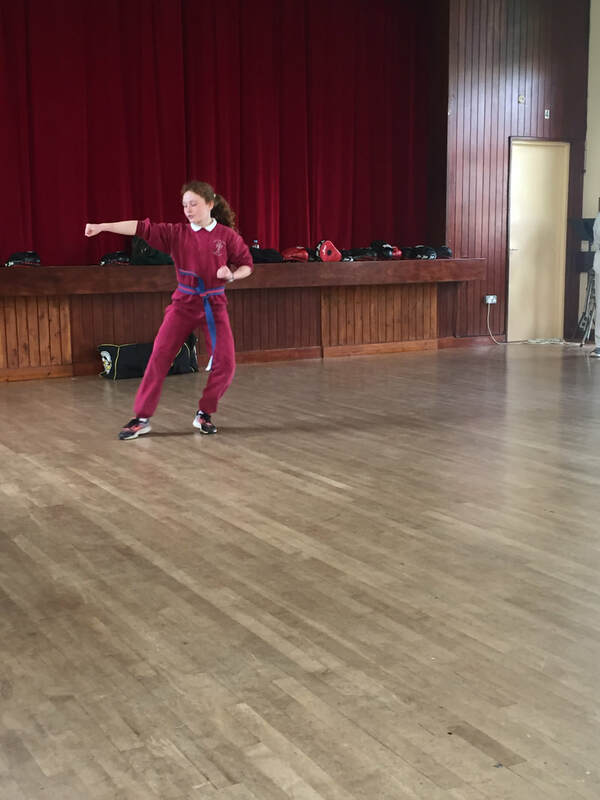 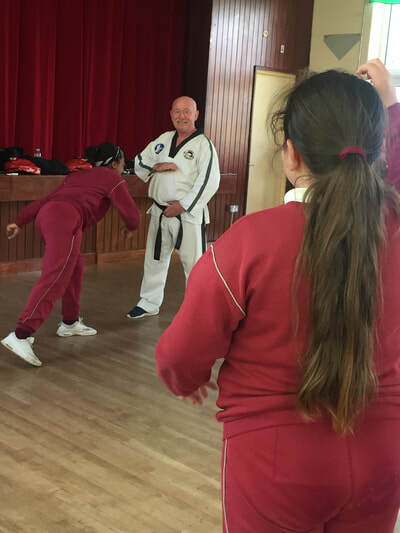 Take a look at how active our school is during Active School's Week 2018.... workshops in Tae Kwondo, fun circuit cards, Wake Up and Shake Up, Freestyle Friday, walk 1km each day, Drop everything and Dance, Athletics (postponed until next week due to weather! 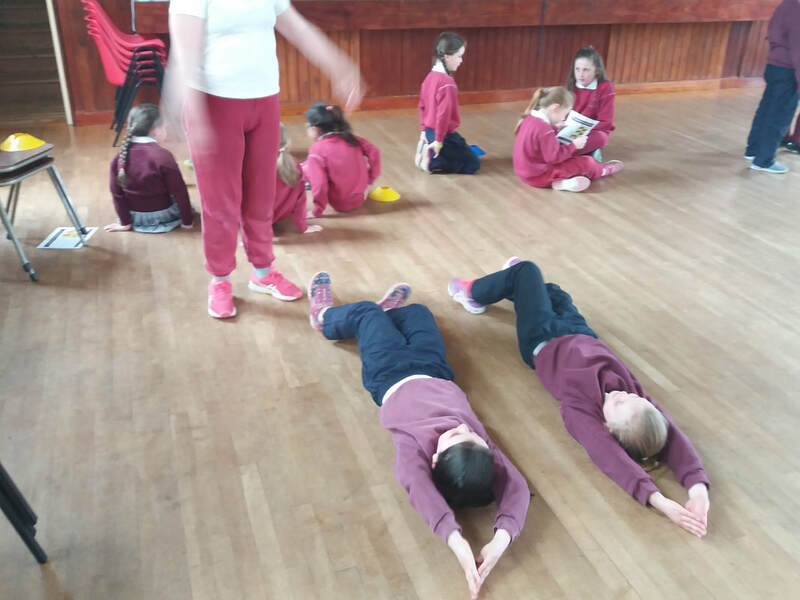 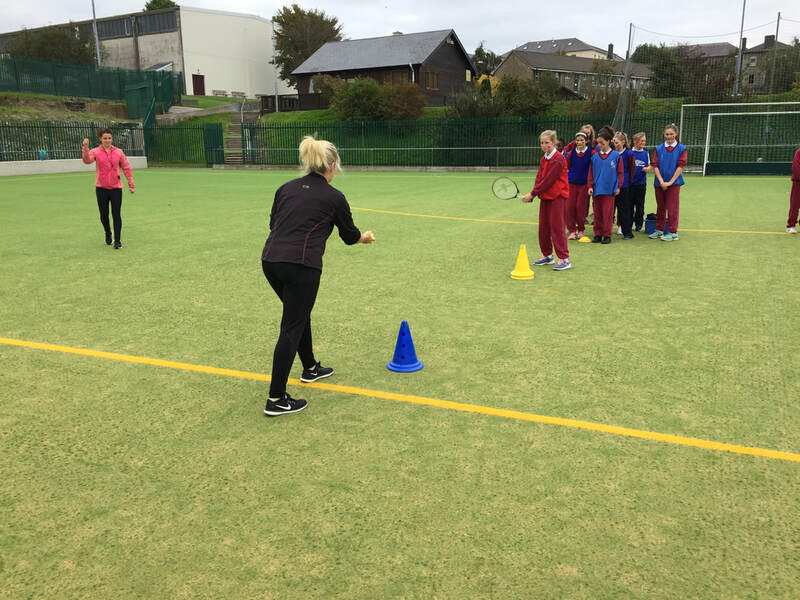 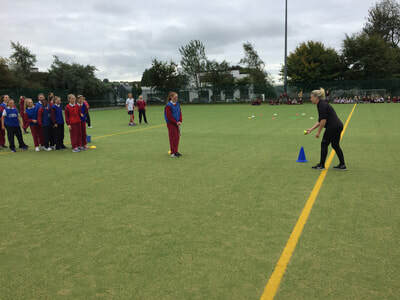 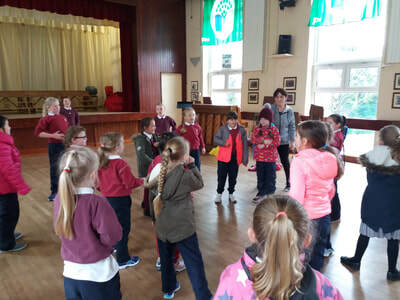 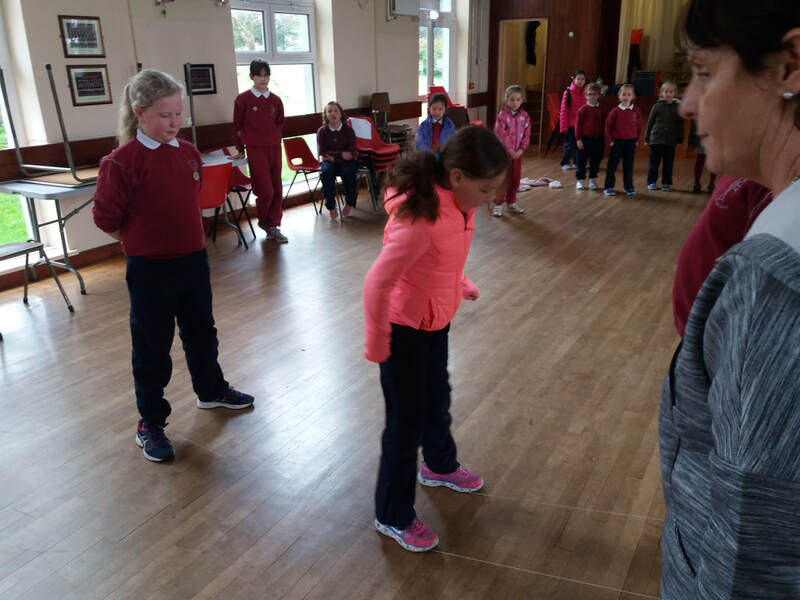 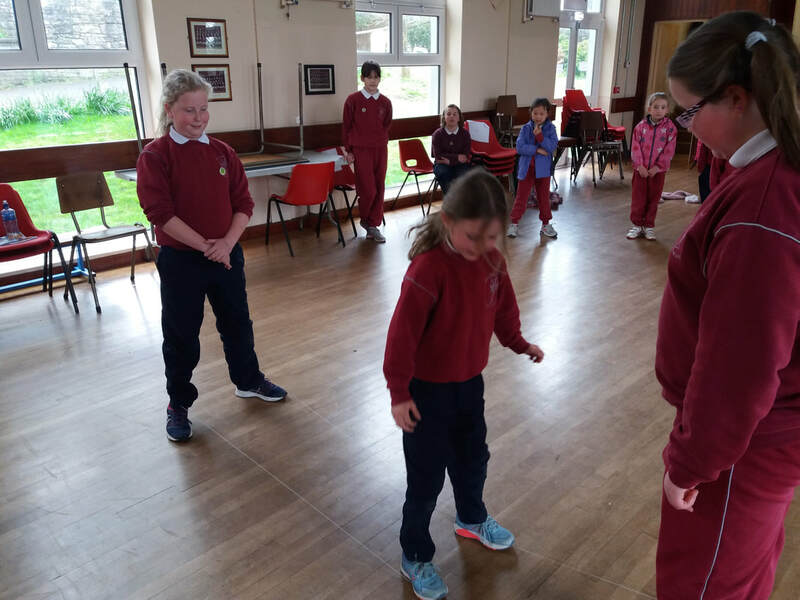 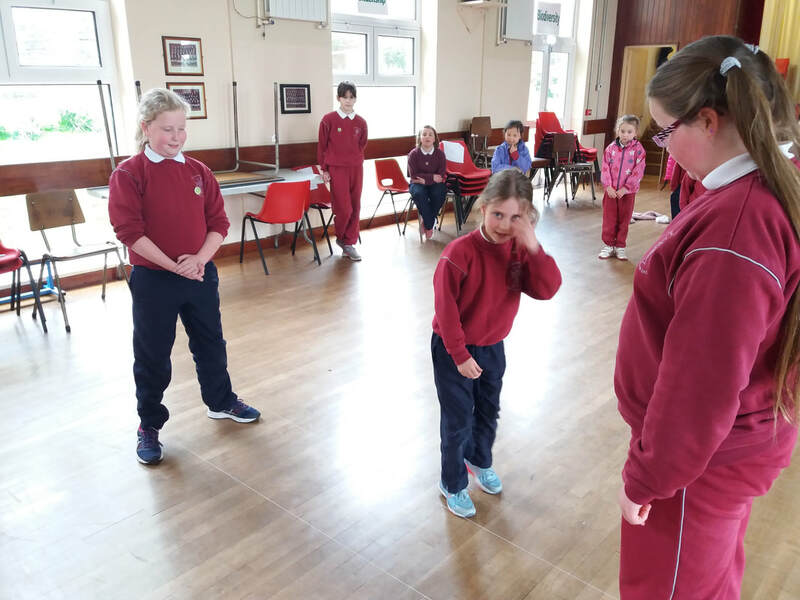 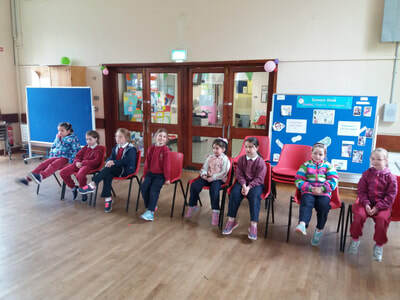 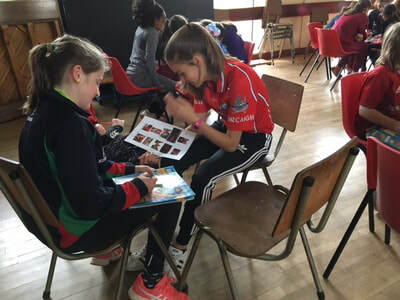 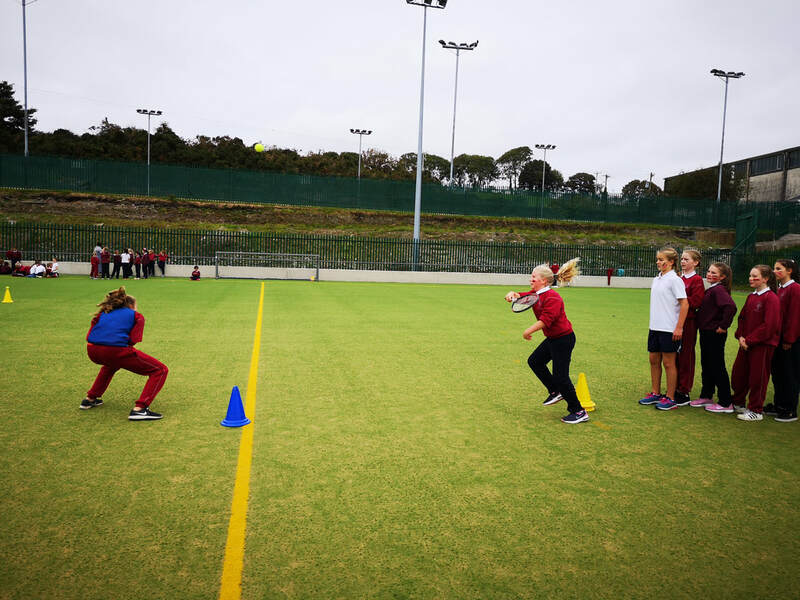 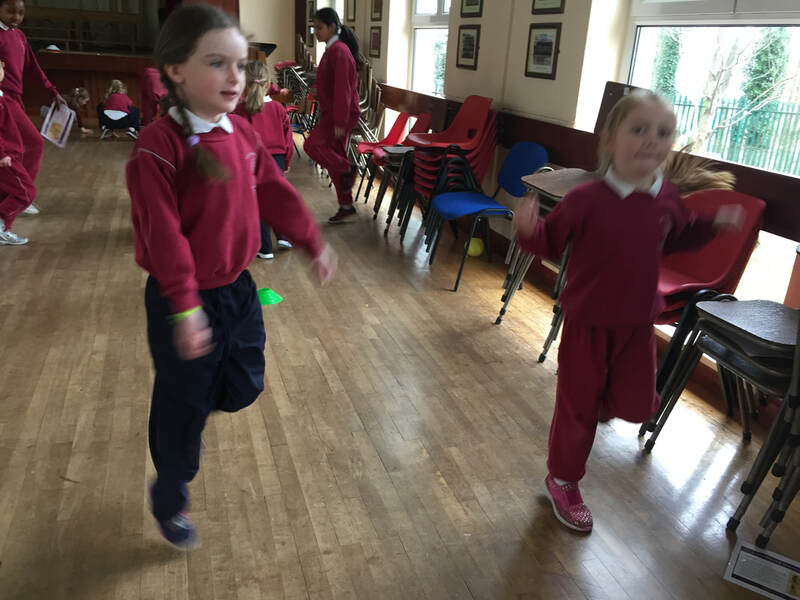 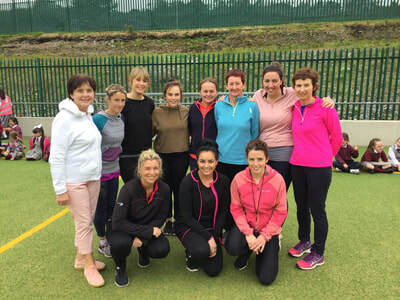 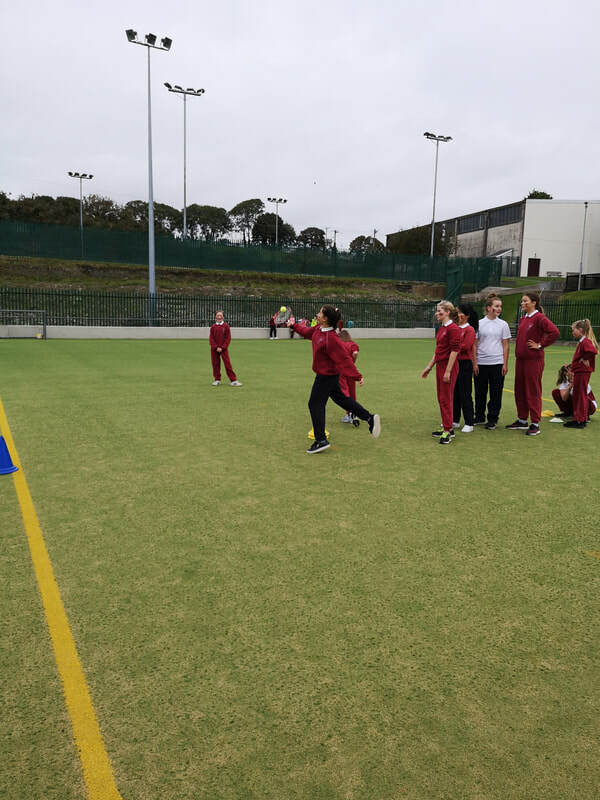 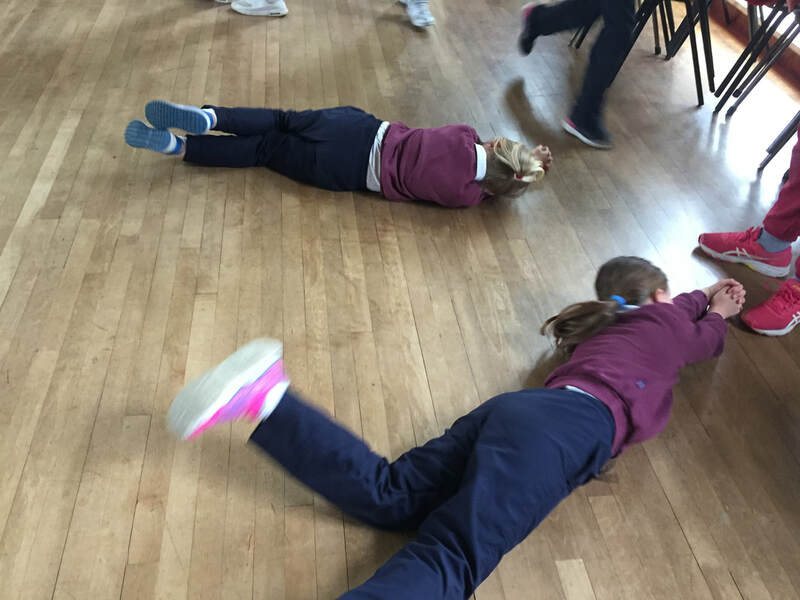 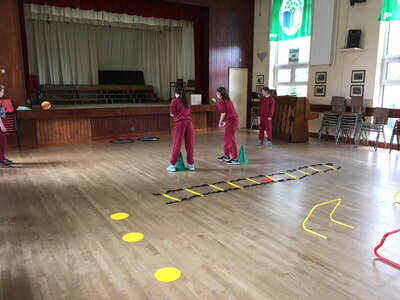 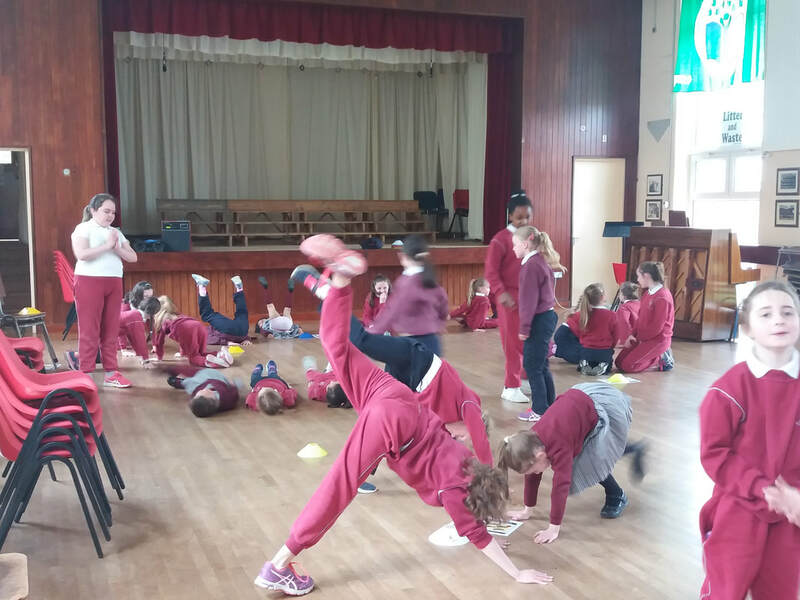 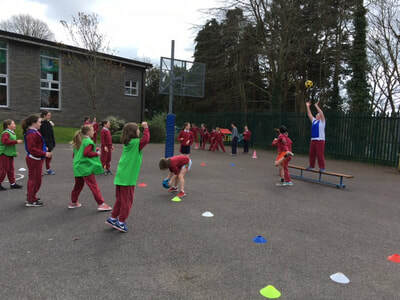 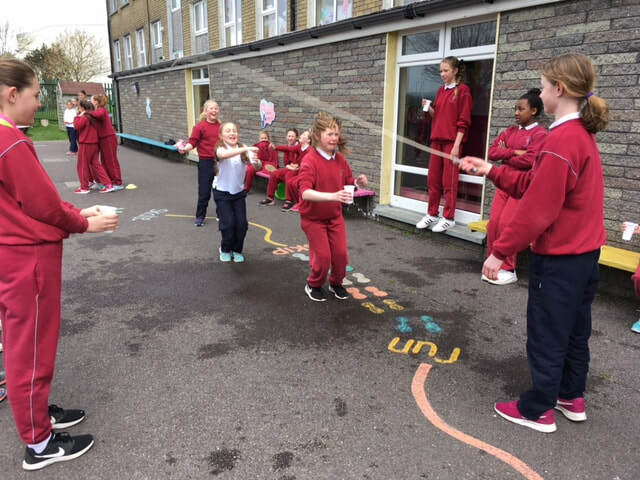 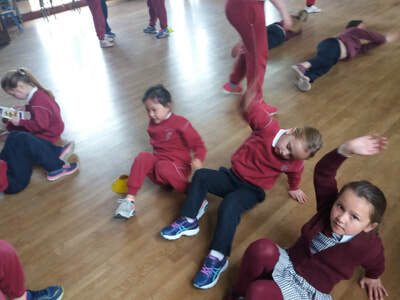 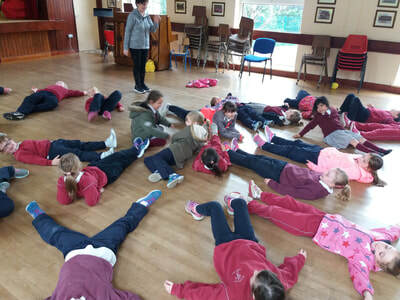 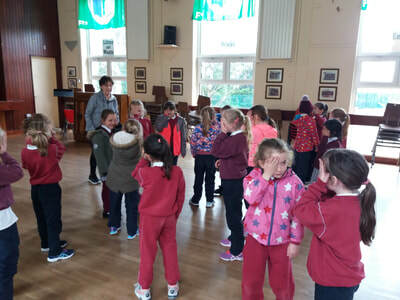 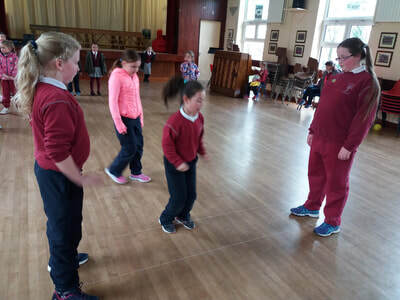 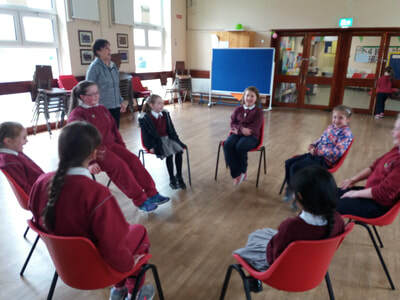 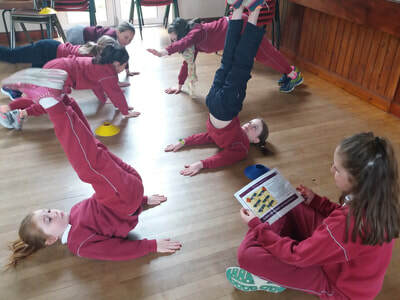 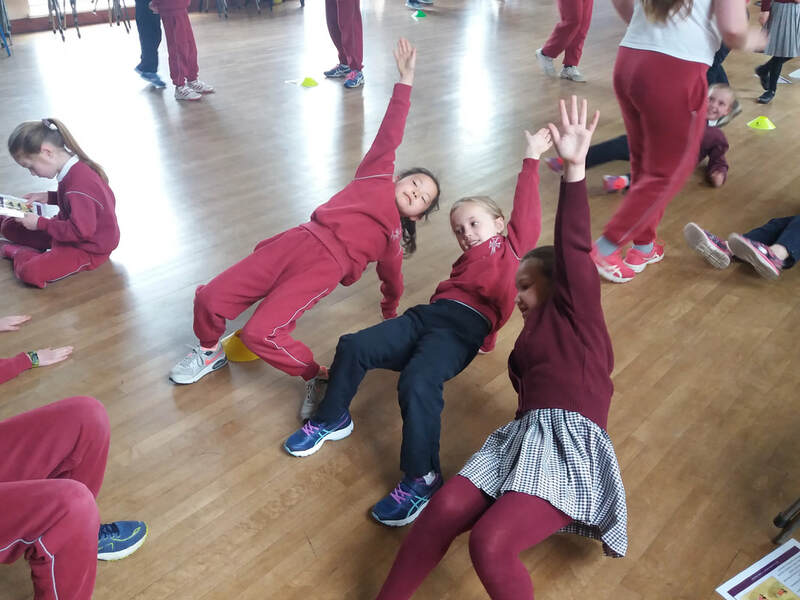 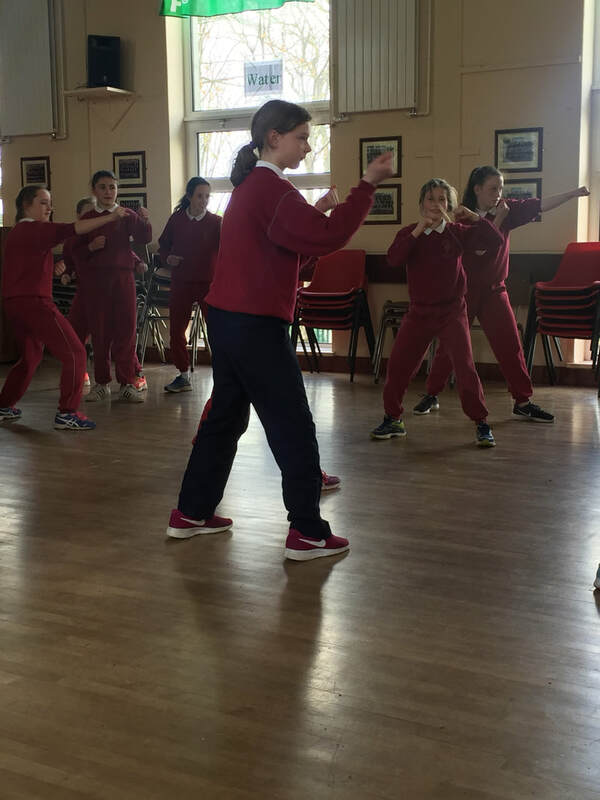 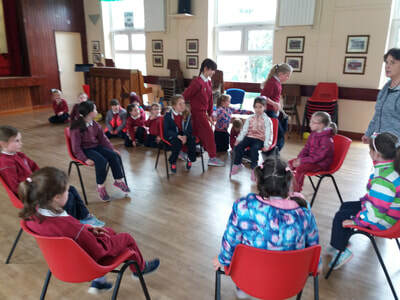 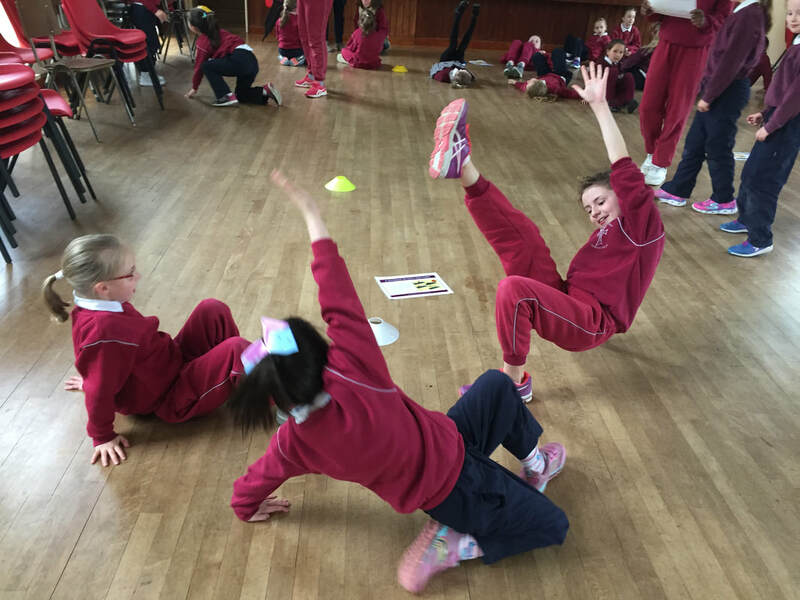 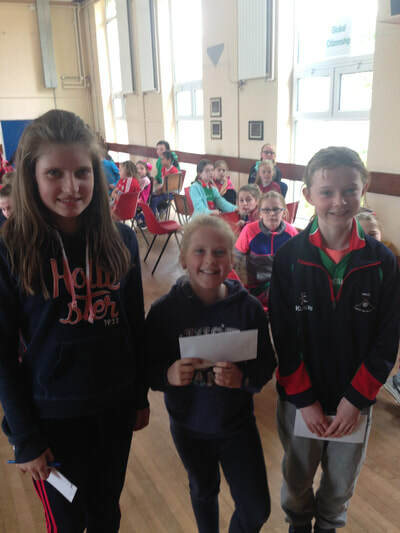 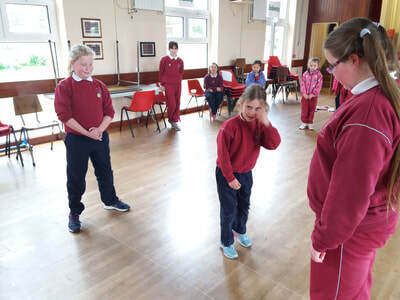 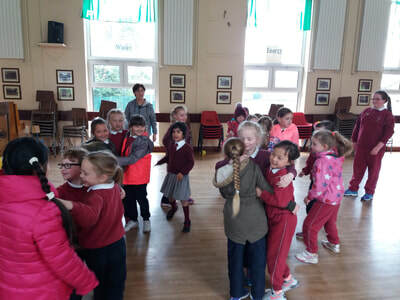 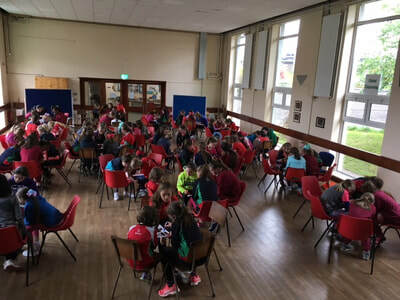 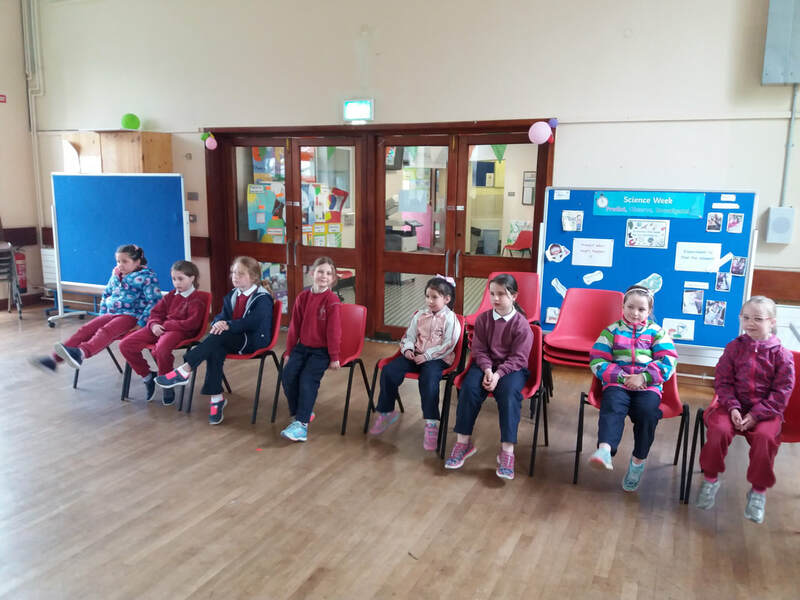 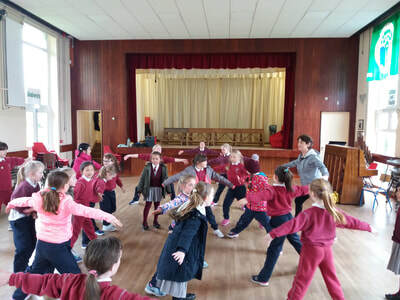 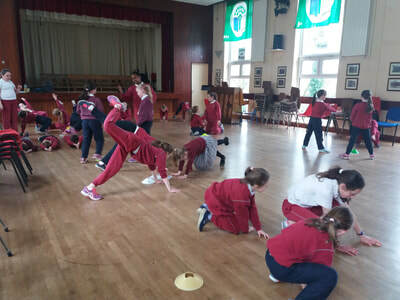 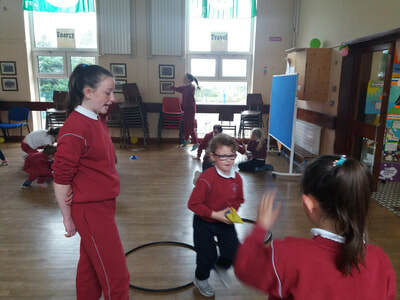 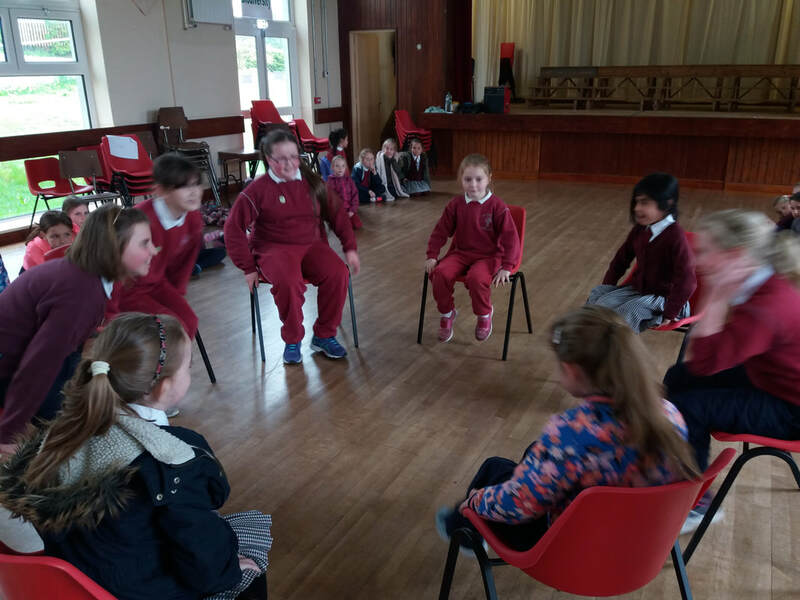 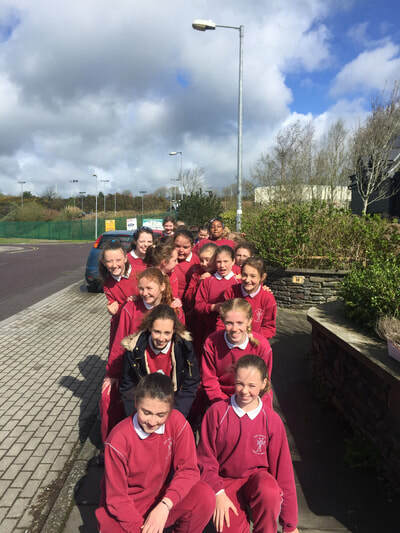 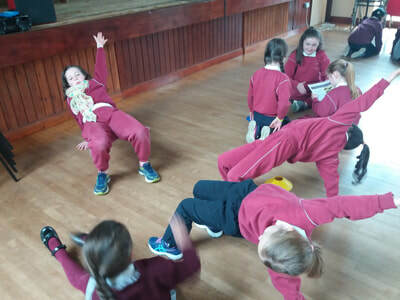 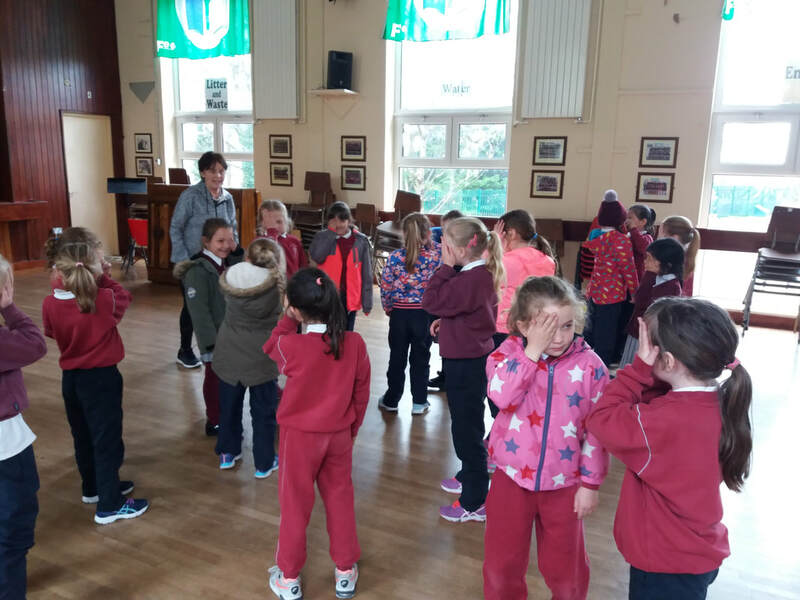 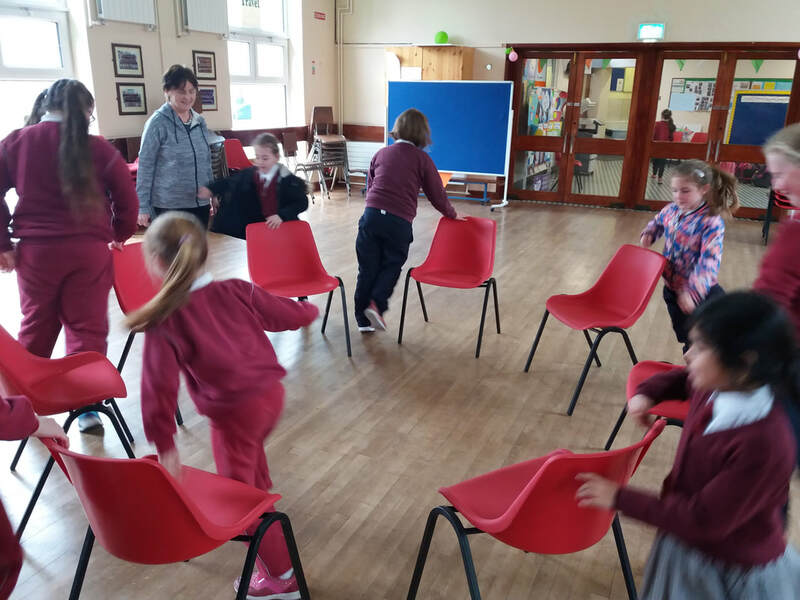 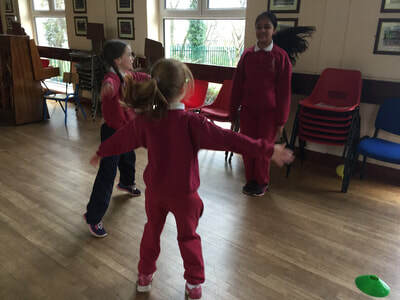 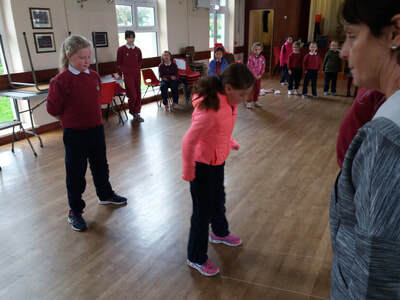 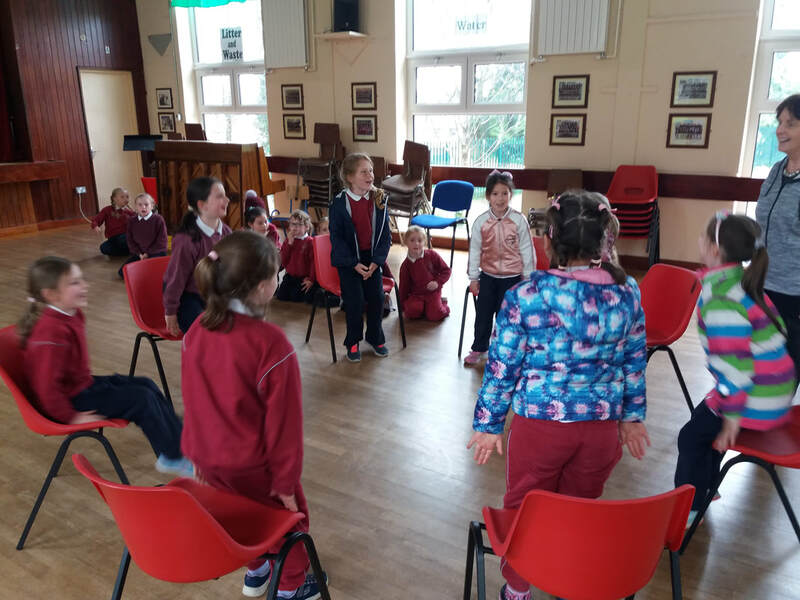 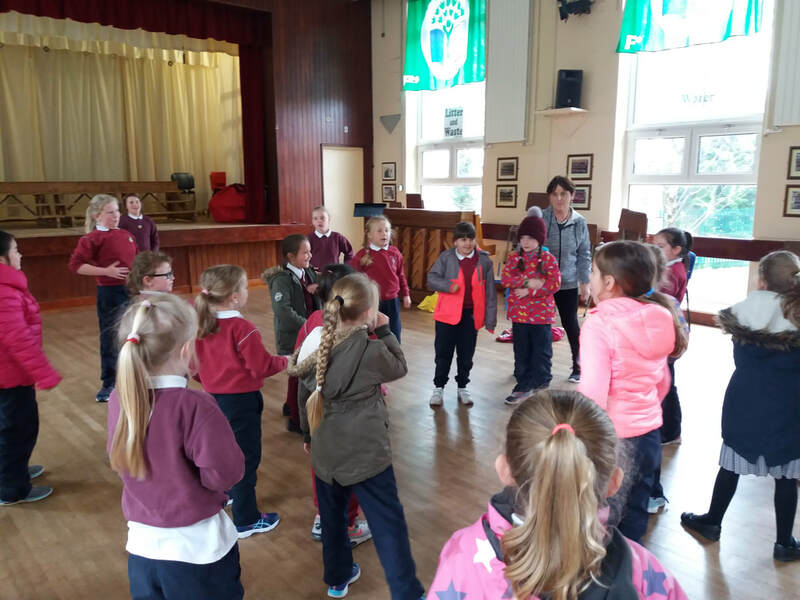 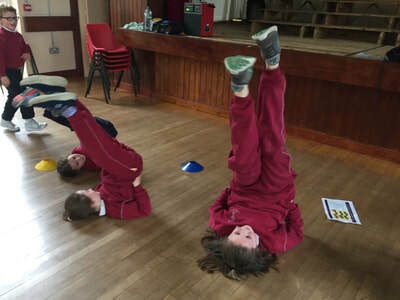 ), Skipathon Stations and ending our week with the Sports Quiz!A big thank you goes to Ms Marian Murphy and the Active Flag committee who put so much time and effort into organising these activities. 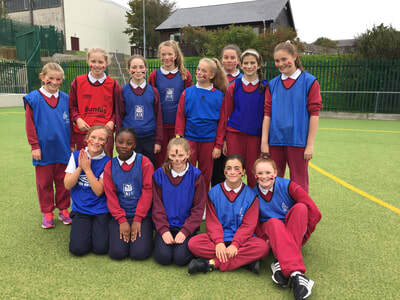 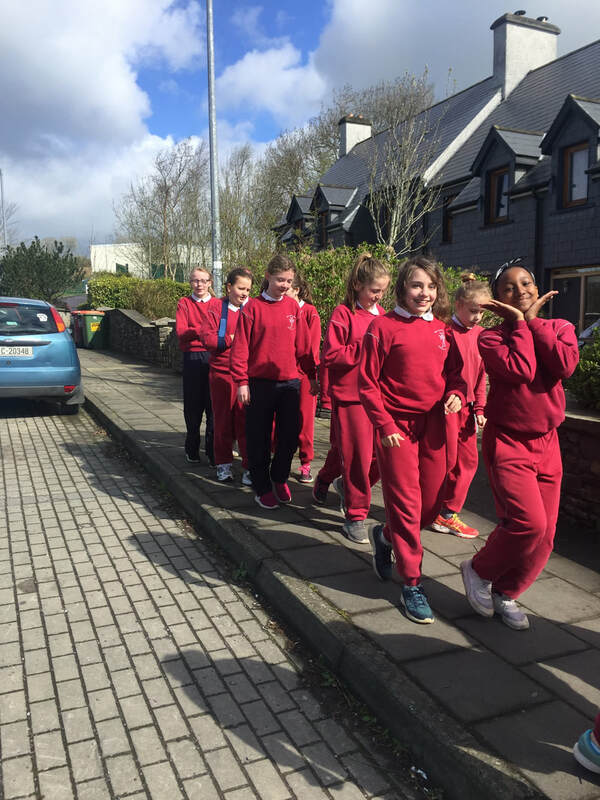 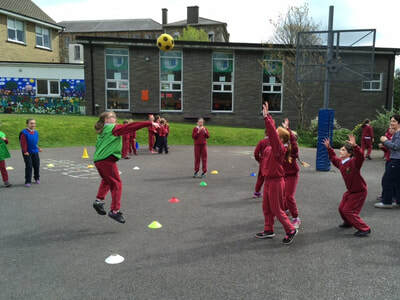 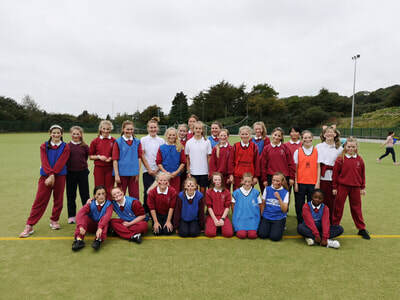 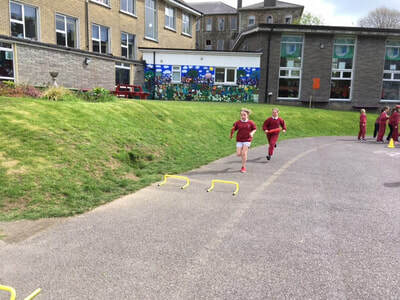 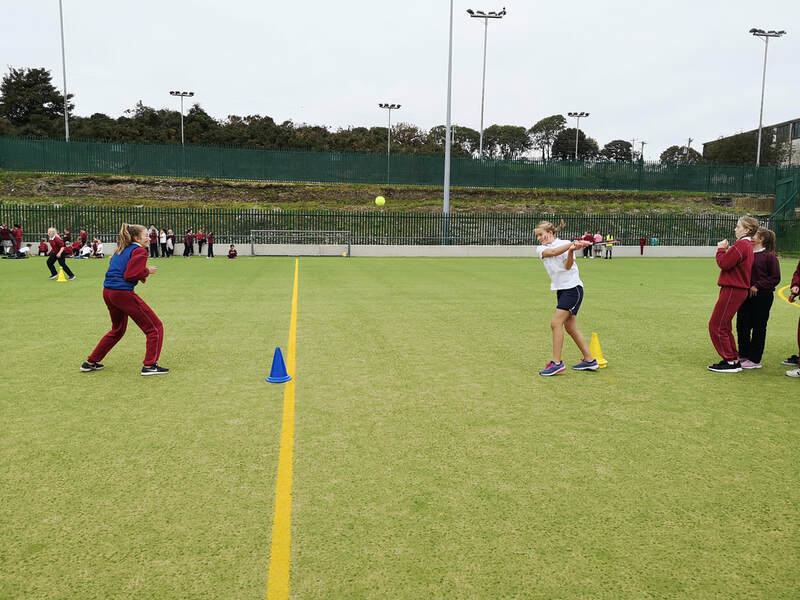 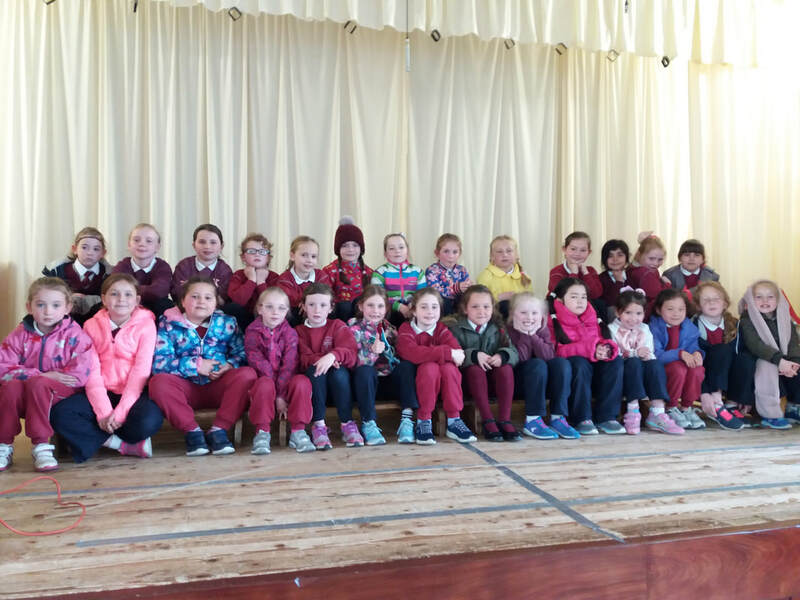 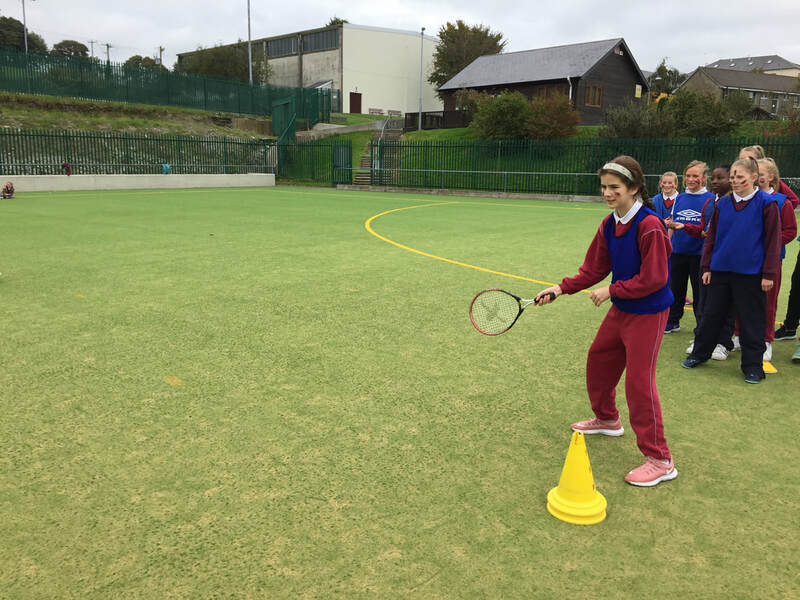 An Active School Week takes place every year in St Joseph's. This is a really enjoyable week for both staff and students. Tracksuits are worn for the week much to the delight of the girls!